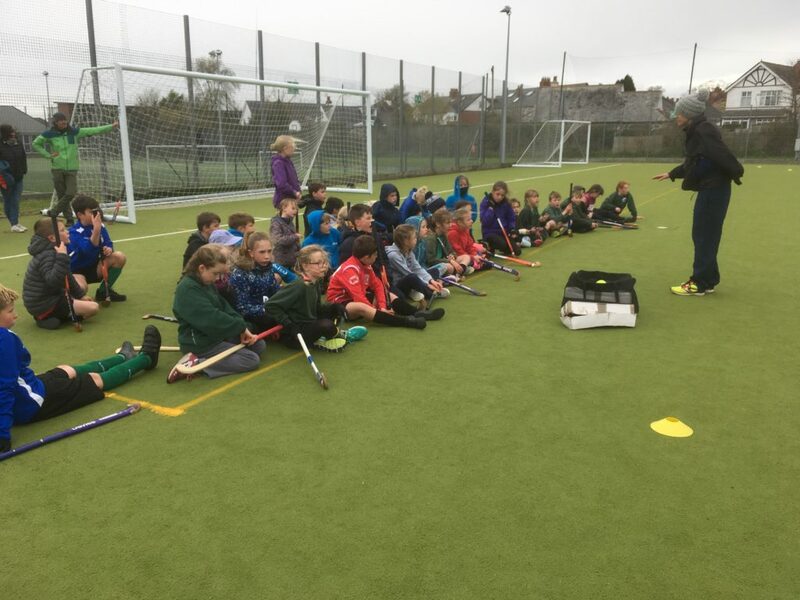 St Peter's C of E Primary School | Hockey club finale! 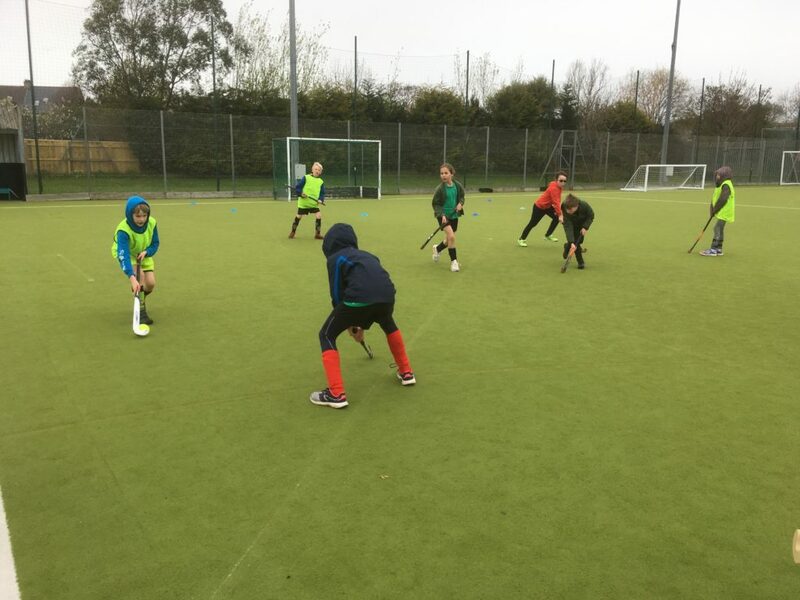 Hockey club has been very popular this term. To end, Mrs Kilburn very kindly organised a session on the astro turf. 43 children turned up at ECC – which was brilliant. It was raining and freezing cold but no one cared. So nice to play on big FLAT pitches!